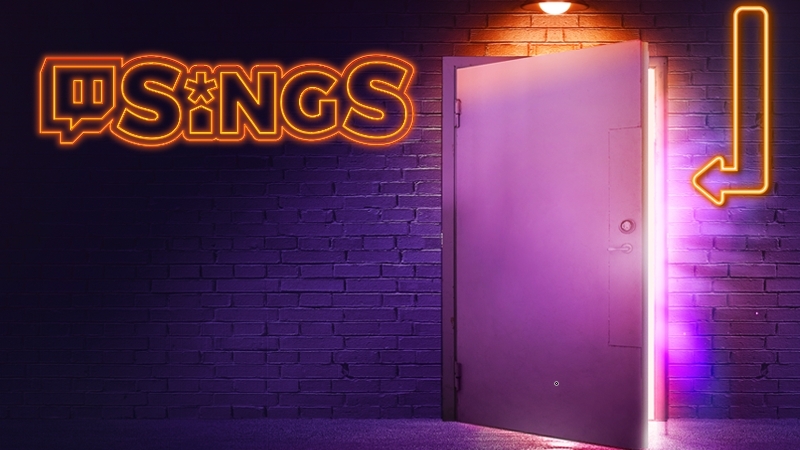 Twitch and Rock Band studio Harmonix have launched a free-to-play karaoke game called Twitch Sings and is now available on PC. The karaoke game features almost 2,000 songs and hooks into a person’s Twitch account to stream gameplay directly to the platform without the need of third-party software or external hardware. Players can choose to continue using their streaming setup, record gameplay which can be edited before published, or play the game without streaming at all. 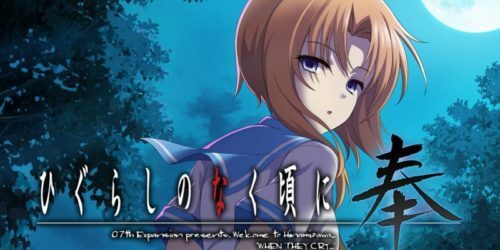 Twitch Sings is an online-only game and requires a constant internet connection since songs are streamed from the cloud. The game also offers asynchronous multiplayer with duets. One person sings a part of a song and uploads it, while the second user sings another part over the first person’s clip and then can upload that later. Since the game uses Twitch to stream songs and broadcast directly, the audience can participate by picking the next song or cheer on the streamer with emotes or Bits. New followers and subscribers can also be directly acknowledged by the game, and their avatars can show up within the stream itself in the game audience. Twitch Sings grades players’ performances on a scale on zero to three stars, and doing well earns XP for the in-game profile and coins to unlock customization items for the player’s avatar. The game is completely free, though may receive “paid features” in the future according to the official FAQ. Twitch Sings is now available as a free download for PC.